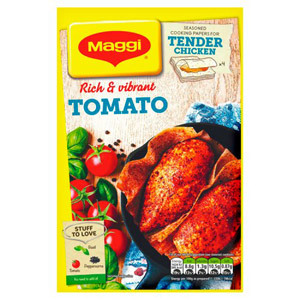 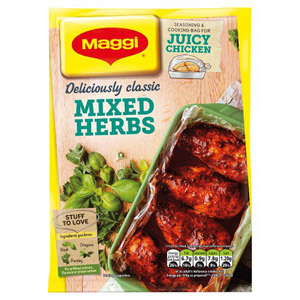 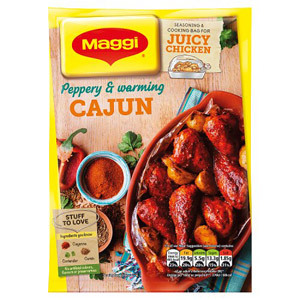 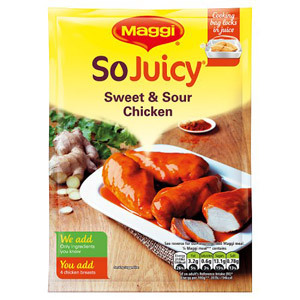 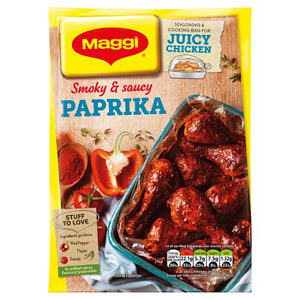 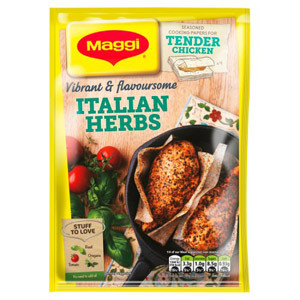 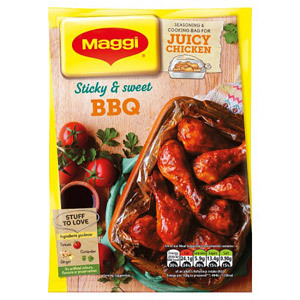 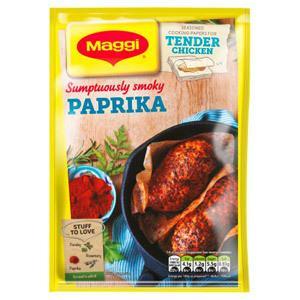 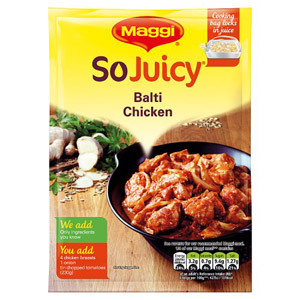 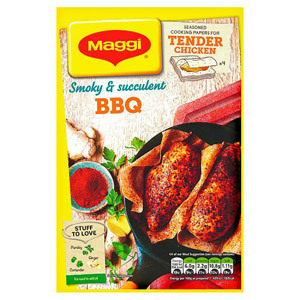 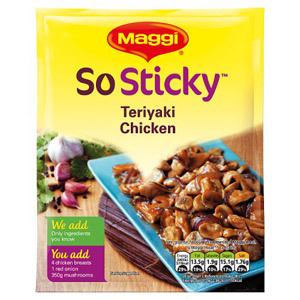 Become a gourmet chef overnight with our range of Maggi sauce mixes! 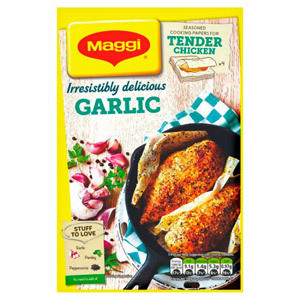 Simply choose a dish you'd like to cook, grab the basic ingredients, and leave Maggi to do the rest. 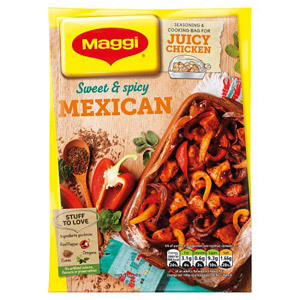 If you've never heard of Maggi then you might be surprised to know they've been going since 1872, the year when Julius Maggi took over his father's mill. 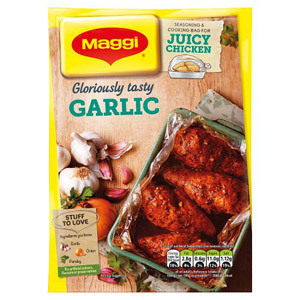 Maggi was soon pioneering the production of food on an industrial scale, and the rest is history.